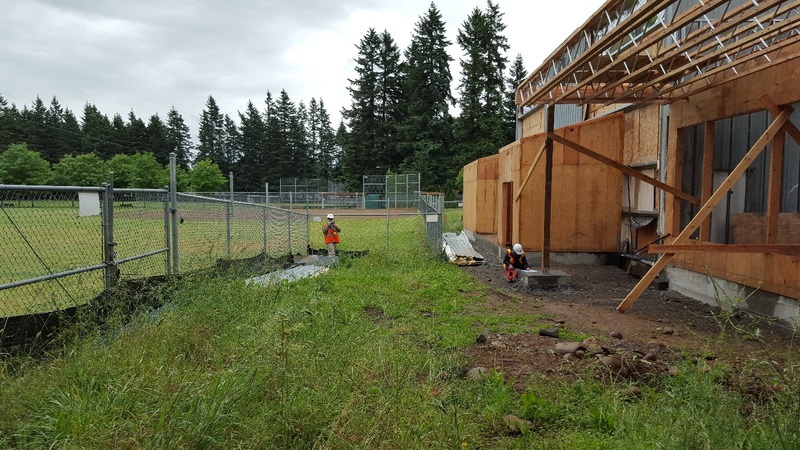 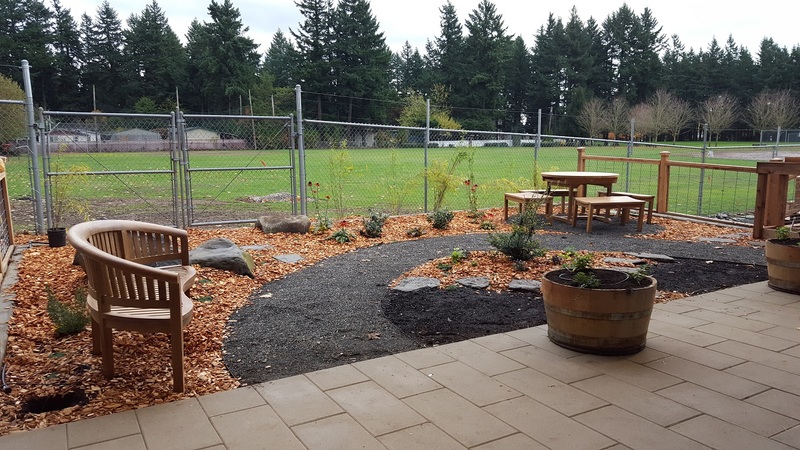 In Fall of 2015 Growing Gardens partnered with Friends of the Children to design and install a children’s learning garden at their new Gresham headquarters. 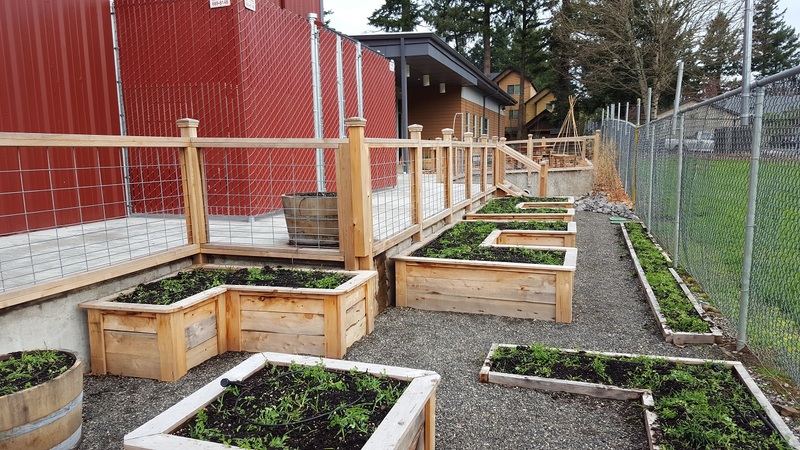 In the Spring of 2016 we facilitated planning sessions with a group of dedicated mentors to design and implement systems and tools to fully integrate the garden into their educational and community building goals. 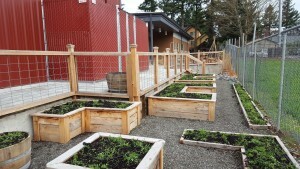 Thanks to our friends Independence Gardens, DripWorks PDX, and Michelle Vychodil for collaborating on this project!